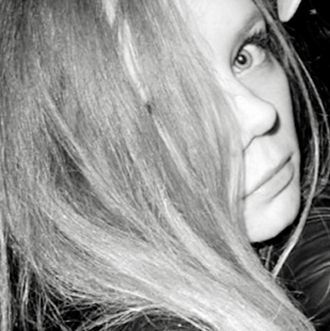 The story of Anna Delvey, the Russian twentysomething who swindled New York’s glitterati into believing she was a millionaire raising money for a new “dynamic visual-arts center,” has delighted New York Magazine readers across the globe. Now it may become a TV series. Vulture has learned that that Netflix and Shondaland have acquired the rights to Jessica Pressler’s story “How Anna Delvey Tricked New York’s Party People,” with Shonda Rhimes herself attached to write. It’s still way too early for casting, but if you’re reading this Netflix, we have some suggestions.